NEW DELHI-China and India are both willing and able to foster new highlights in cooperation among Asian countries and make new engine of the world economy, Chinese Premier Li Keqiang said on Sunday. 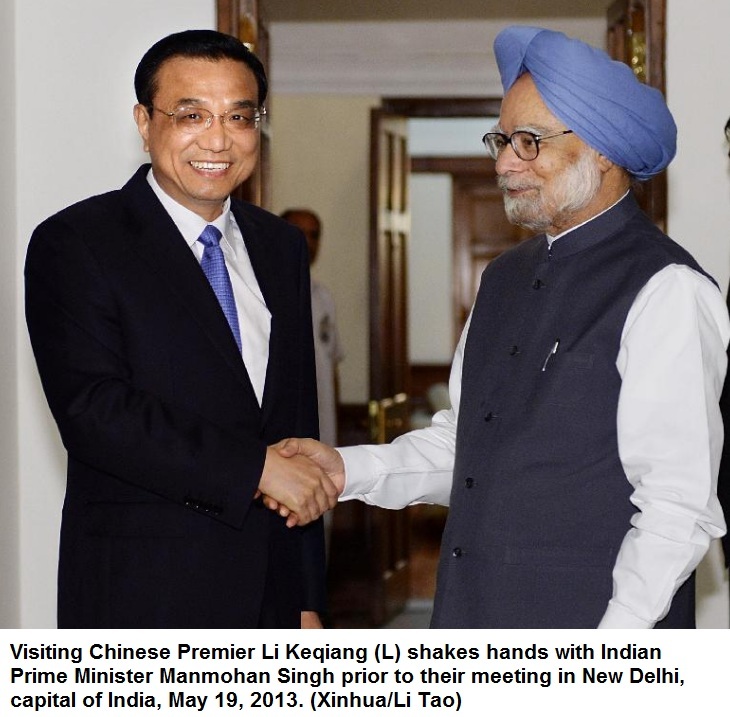 “The two countries have the will, wisdom and capability to jointly nurture new bright spots in cooperation among Asian countries, create new engine of the world economy, provide huge growth potential and market demand for Asia and the world, and push forward China-India strategic cooperative partnership for peace and prosperity,” Li said at a smaller meeting with his Indian counterpart Manmohan Singh. The Chinese premier arrived in New Delhi earlier in the day for an official visit to India, the first leg of his maiden foreign tour after he took office in March. “I want this visit to show the whole world that the mutual political trust between China and India is rising, practical cooperation is expanding and there are more common interests than differences,” said Li. He hailed the progress made in the bilateral relations in recent years, adding that the leaders of both countries have agreed to raise the ties to a new high. 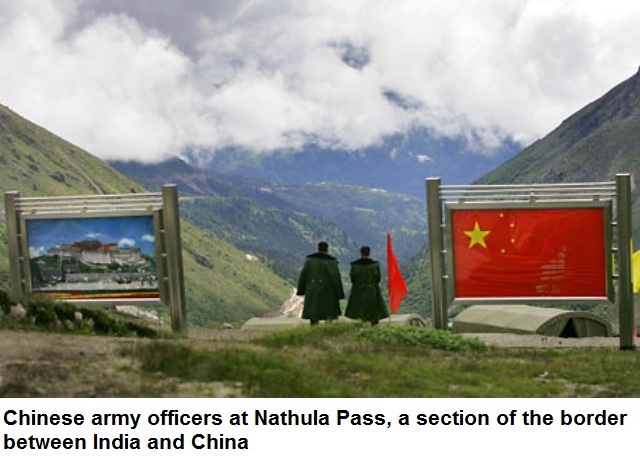 “China and India are important neighbors and two most populous emerging economies. Our relations are of strategic significance,” said Li. Strengthening practical cooperation between the two countries and realizing their common development will benefit the two peoples and contribute to regional and world peace, stability and prosperity, he said. For his part, Singh said the Indian government and Indian people feel honored to have Li pick India as the first stop of his maiden trip abroad. He said there is enough space in the world for the common development of India and China, adding that the two countries are partners, not opponents. Singh said cooperation between India and China has much significance for world peace and prosperity. India highly values its ties with China and is ready to work with China to advance their practical cooperation, manage and control border disputes, and lift their strategic cooperative partnership to a new level, he said. 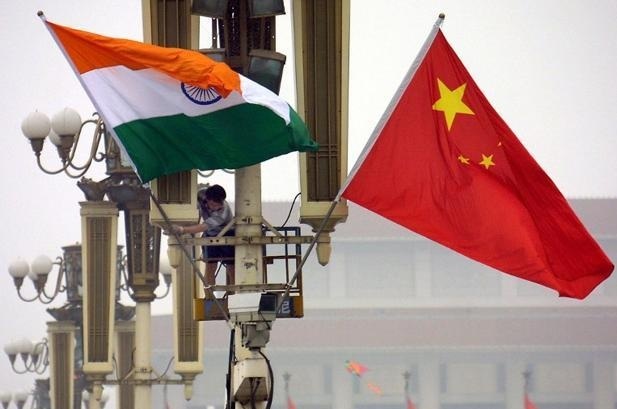 (ANI): India’s foreign ministry says bilateral ties with China are of global importance in the event of the scheduled visit of the Chinese premier Li Keqiang to India. 18-24 years of age for selective compulsory military service, with a 2 year service obligation; no minimum age for voluntary service (all officers are volunteers); 18-19 years of age for women high school graduates who meet requirements for specific military jobs; a recent military decision allows women in combat roles; the first class of women warship commanders was in training in 2011. 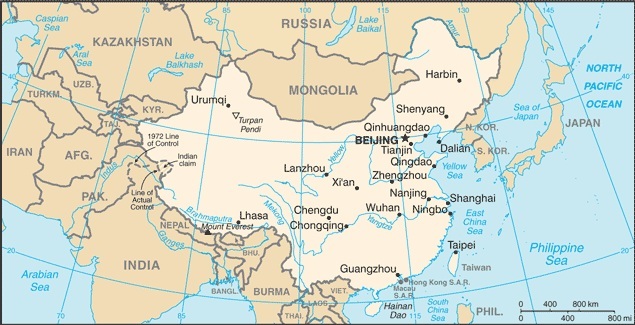 China’s first nuclear test took place on October 16, 1964. China’s first hydrogen bomb test was in 1967. 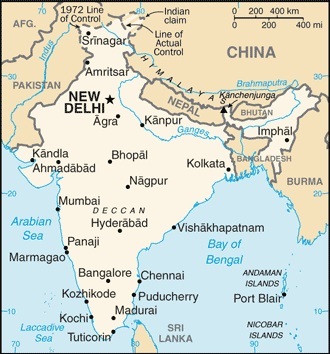 India first tested a nuclear device in 1974.